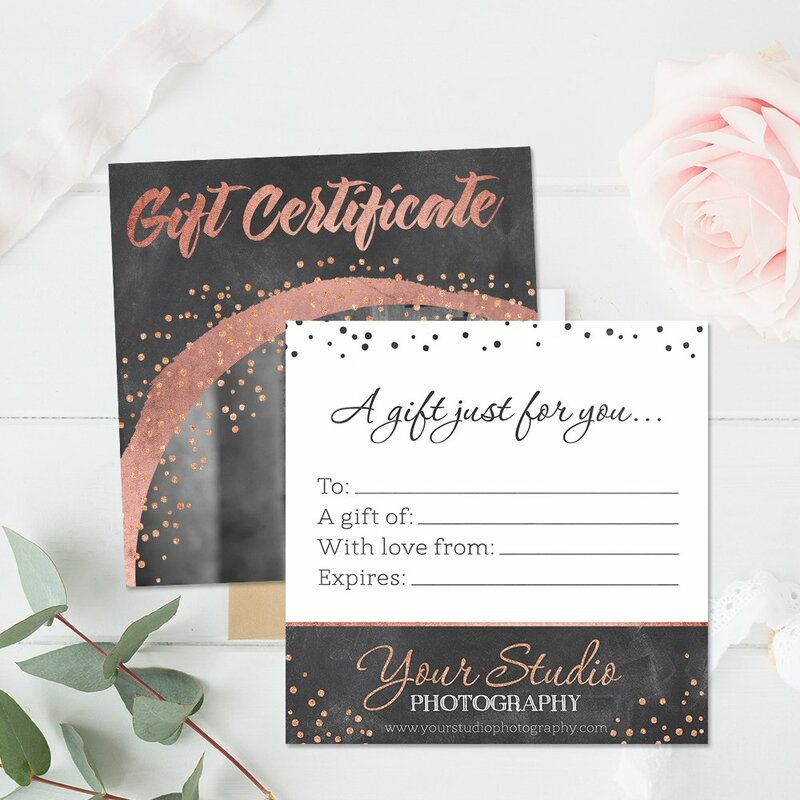 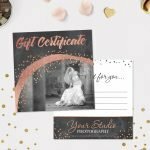 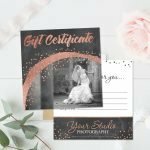 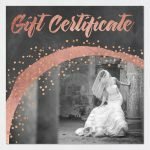 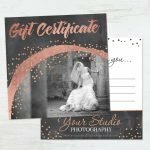 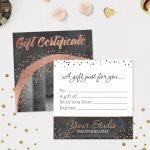 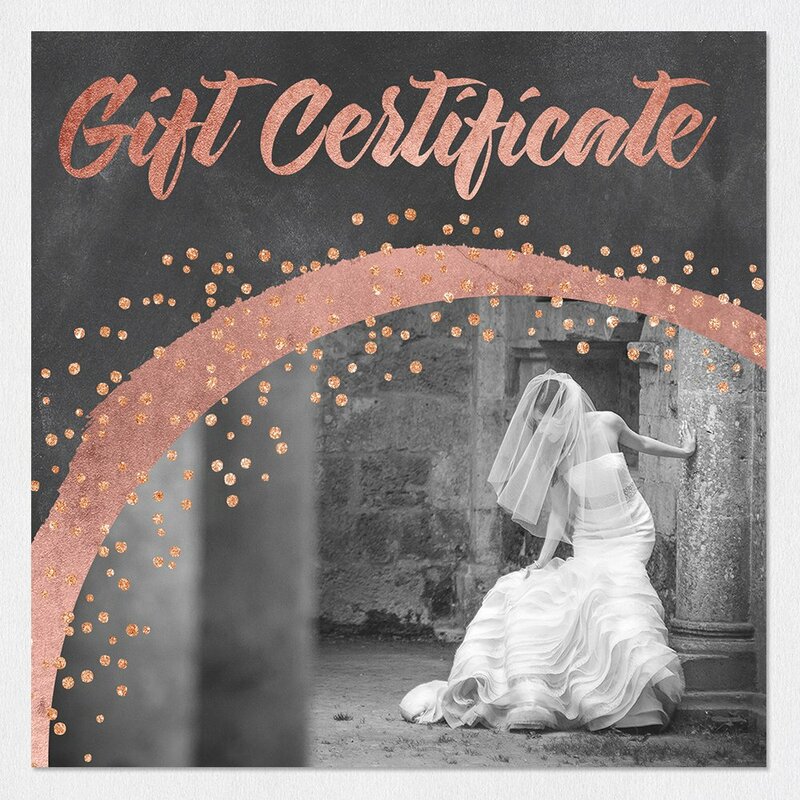 Discover a tender way of sharing love with your beloved ones thanks to this lovely gift certificate template – Fully editable in Adobe Photoshop! 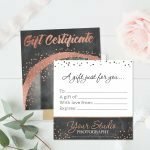 Thinking about giving a gift but not sure of the preferences of the receiver? 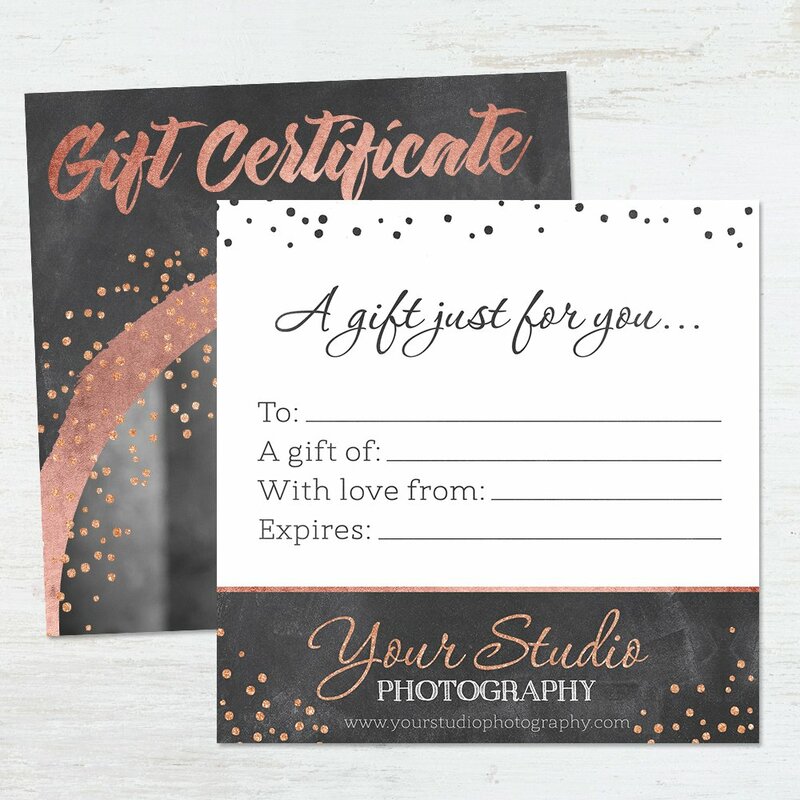 And what if you want to add the possibility of offering a “Gift Service” in your business, which in turn serves as an advertising campaign to your venture. 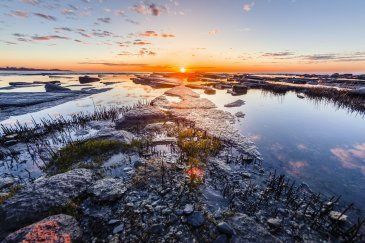 It becomes fundamental to recognize the strategies to apply and have clear notions of design to produce an attractive message. 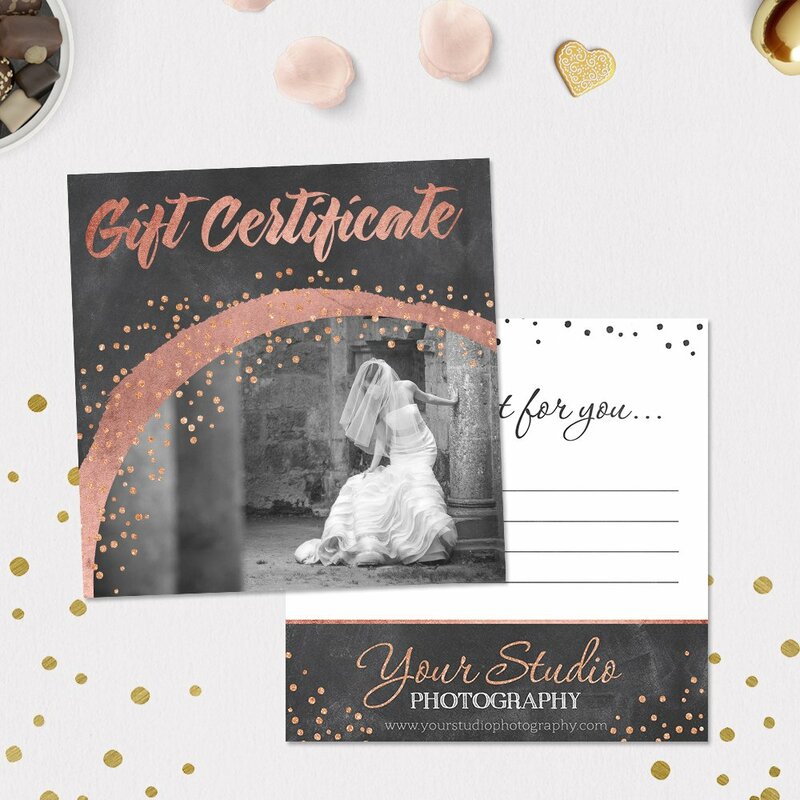 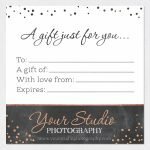 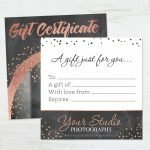 In Sleeklens we want to help you progress in your photography business, so here we present to you our latest “Gift Certificate Templates” product: easy and intuitive to use, it will only require a basic understanding of Adobe Photoshop to be able to adapt it to your personal style.